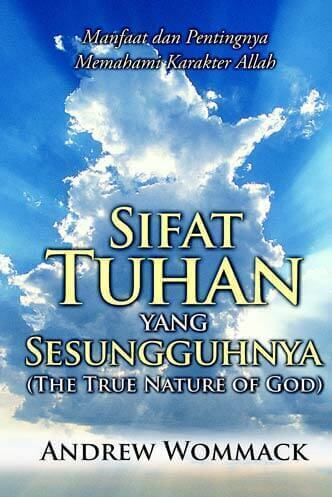 132-page paperback book - What is the real nature of God? Is He harsh, as viewed through many Old Testament instances, or is He meek and gentle of heart as Jesus portrayed? This book will trace God's dealings with man all the way from the Garden of Eden to the present, and show one consistent nature of God through it all. This teaching will answer many questions and leave you with a much greater faith in the goodness of God.